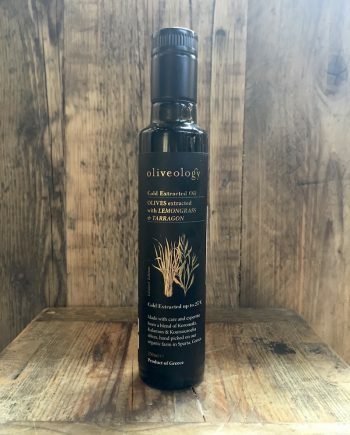 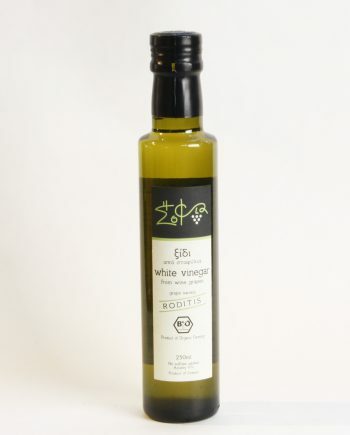 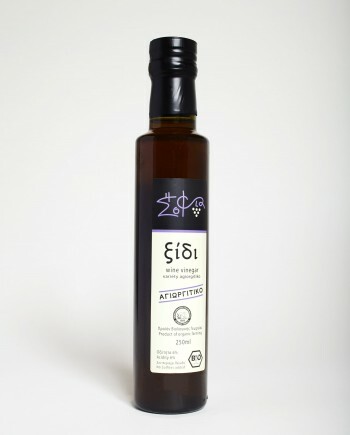 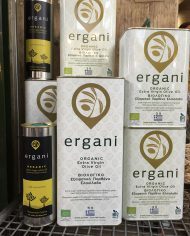 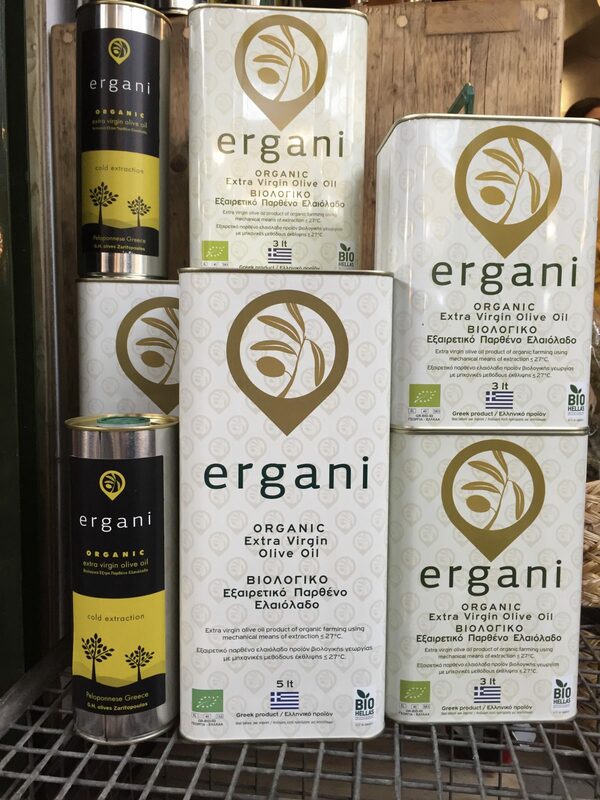 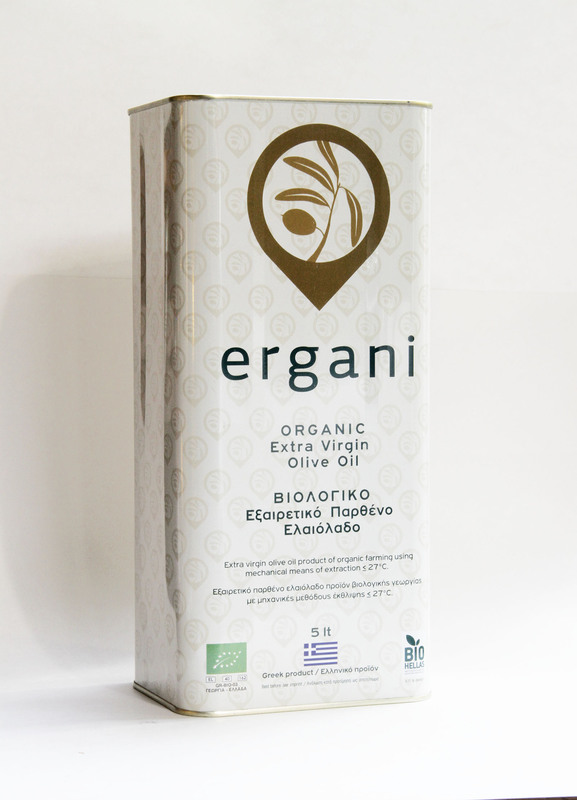 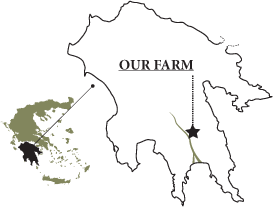 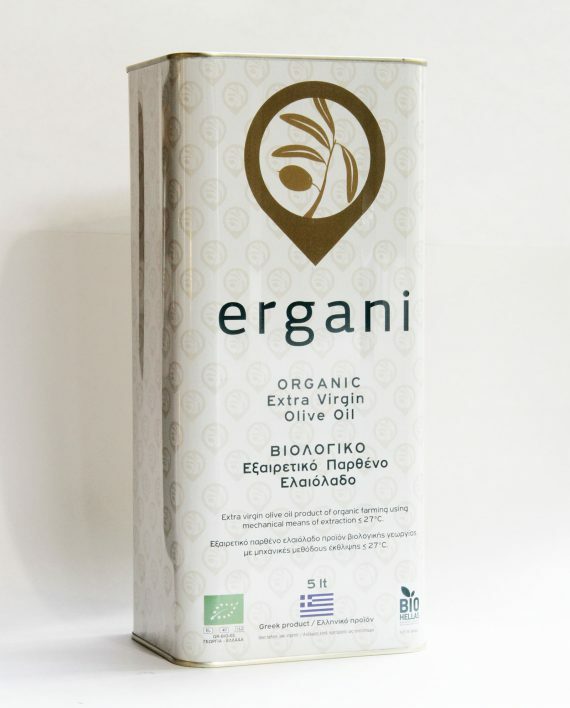 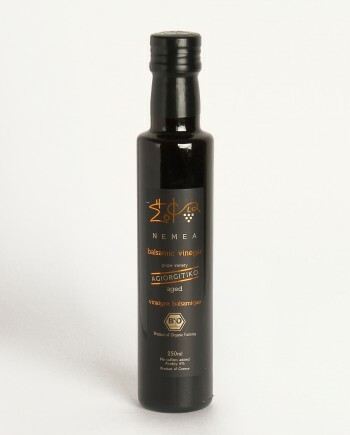 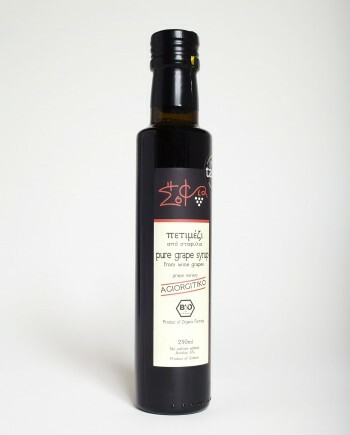 A classic olive oil made from ripe olives, produced on a small organic family farm in the Messinia region of the Peloponnese. 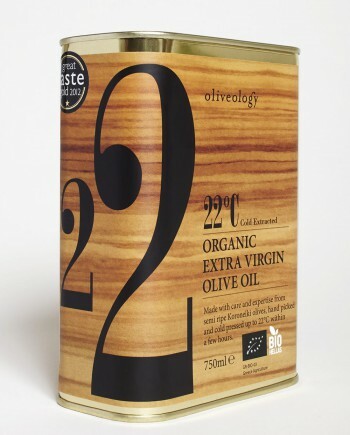 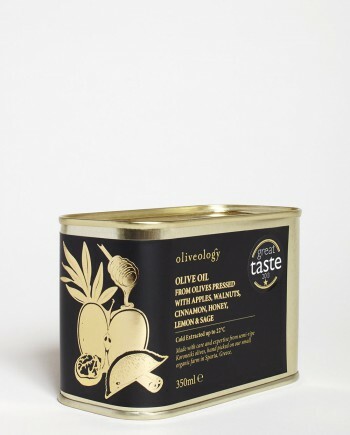 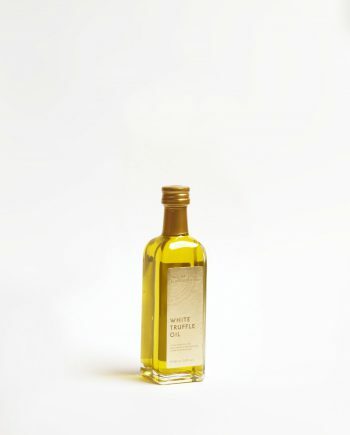 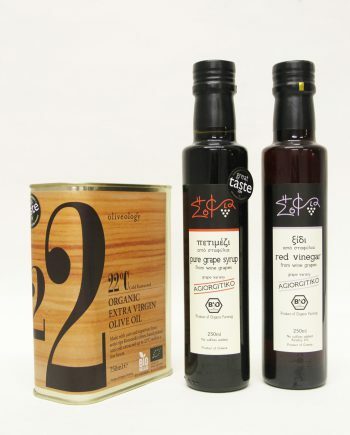 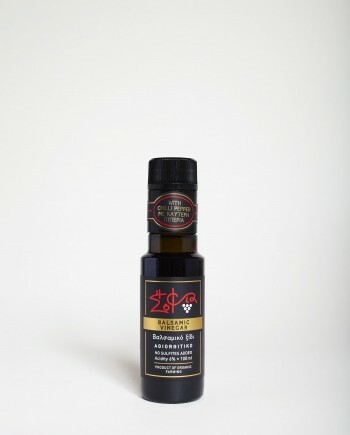 This versatile olive oil has a full, traditionally rich flavour and tones of cut grass. 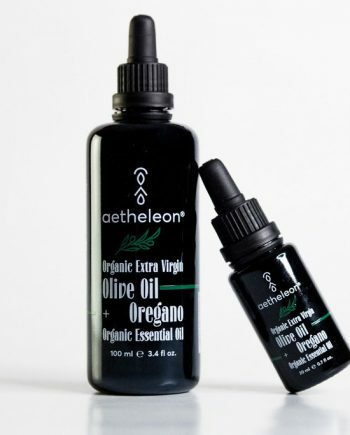 This oil is fantastic for everyday use, hot or cold.